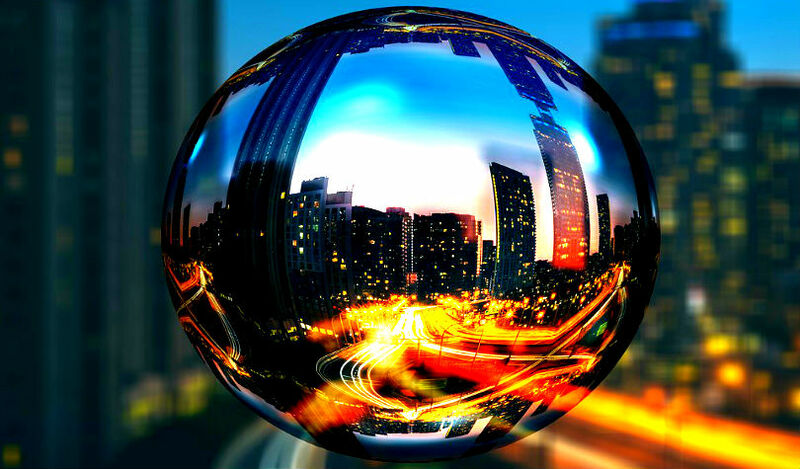 The number of Bitcoin ATMs has surged 720% since 2016. 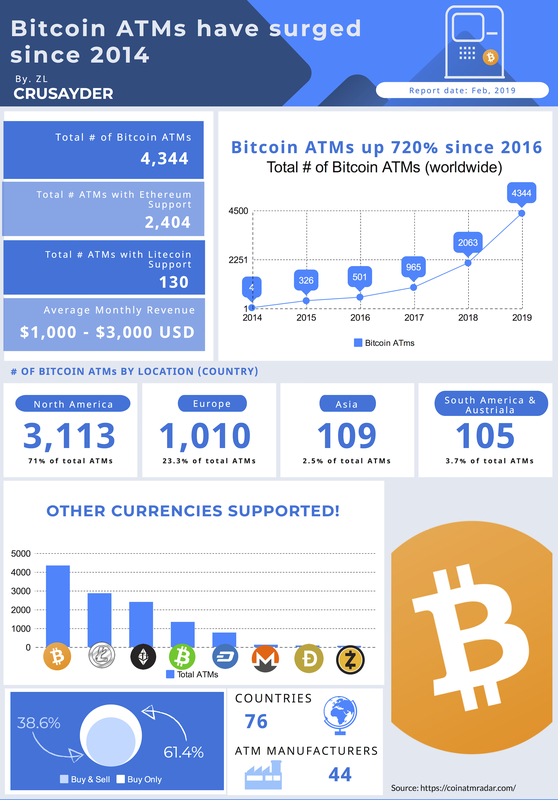 According to Coin ATM Radar, the total number of Bitcoin ATMs has increased from 500 in 2016 to 4,300 in 2019. North America tops the list with 3,113 ATMs, representing 71% of the market. With these crazy numbers, we’ve illustrated just how far Bitcoin ATMs and Bitcoin itself have come. Zac Lowwry is an entrepreneur and co-owner of Crusayder Media & Blockchain. He is also half of the BlockNation Podcast and the host of Creative Labs Marketing Podcast.